Have you read Sally and Nathan's book Different yet? It is amazing. Bravely choosing to listen to her motherly intuition rather than the loud voices of the world, Sally dared to believe that Nathan’s differences could be part of an intentional design from a loving Creator with a plan for his life. She trusted that the things that made him different were the very things that could make him great. In Different, Sally and Nathan share their stories from a personal perspective as mother and son. If you are in need of help and hope in your own journey with an outside-the-box child, or if you’re an adult trying to make sense of your differences, you’ll find deep insight, resonance, and encouragement in the pages of Different. 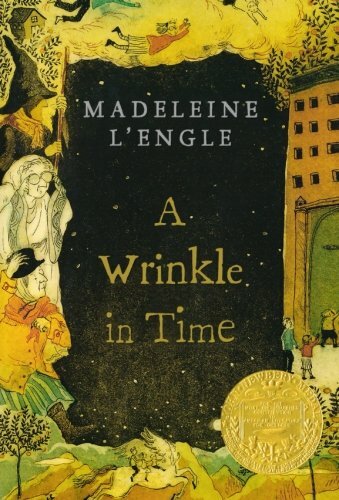 Jaime Showmaker at Storyformed has gathered a list of books that will appeal to all your children but maybe your outside-the-box children can find themselves on the pages of these delightful stories. 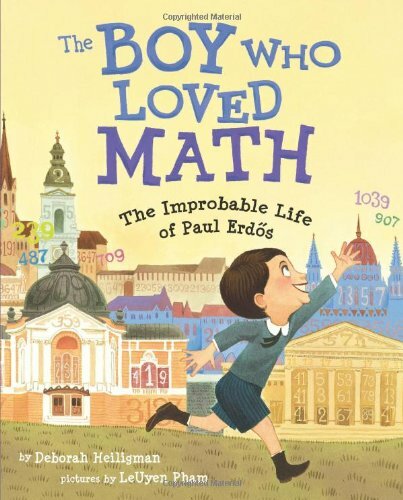 This delightful book chronicles the story of world-famous mathematician Paul Erdos, who at age four could calculate the number of seconds one had been alive since birth, but was unable to perform such basic skills as buttering bread or tying his shoes. This book highlights asynchronous development in a way that celebrates strengths while gradually overcoming weaknesses and, ultimately, demonstrates how one person's uniqueness can change the world. A children's picture book classic, this is a sweet tale of a unique bull who would rather sit under his beloved cork tree and smell flowers than run, jump, or fight. 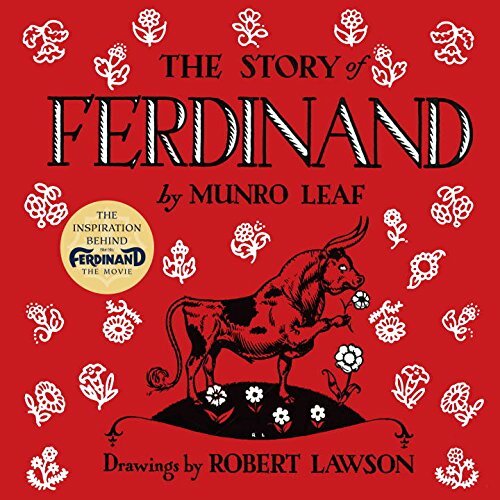 The other bulls do not understand gentle Ferdinand's appreciation for and delight in beauty, and in an amusing set of circumstances, Ferdinand finds himself in an unlikely spot. This book quietly affirms that one can take delight in his/her own interests, even if they aren't always popular or understood. 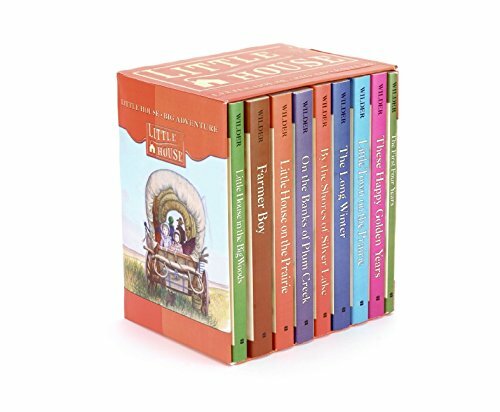 A well-known book series turned television show, the Little House Books chronicle the life of a pioneer family as they struggle to make their way in the 19th century midwest. Although the books demonstrate resourcefulness, diligence, and gritty triumph over adversity that would inspire anyone living with difficult circumstances, they also feature a character who loses her eyesight after an illness. 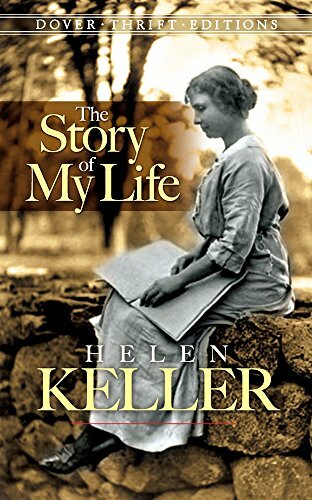 The story of a young woman born both deaf and blind, this autobiography documents both overwhelming challenges and heartwarming triumphs as she learns to live with her handicaps. This inspiring book would be helpful for anyone facing the challenge of physical disability. Although this story doesn't feature main characters with obvious disabilities, I find this book particularly inspirational for celebrating and nourishing the individuality of each person. 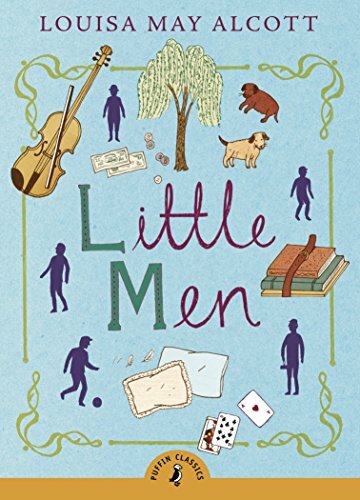 The sequel to Little Women, Little Men chronicles the lives of a small pack of rambunctious little boys under the care and tutelage of Professor and Mother Bhaer, who are particularly gifted at nurturing what makes each boy special. 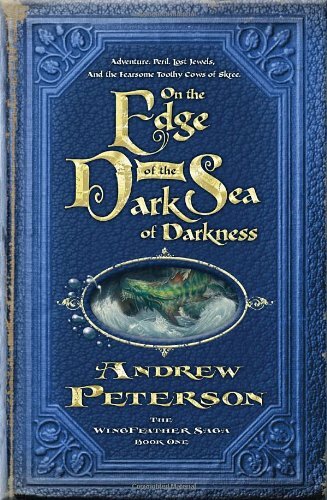 One of my personal favorite book series, this quartet of novels tells the story of the Igiby family who lives in a quaint cottage above the cliffs of the Dark Sea of Darkness. The family soon finds itself thrust into an epic adventure as they evade the pursuit of evil invaders and discover their role in a much larger story. Brothers Janner and Tink, along with their crippled sister Leeli, must each accept their own limitations and unique callings as they battle all manner of creatures and discover all sorts of mysteries, including the mystery of their own family. I cannot overemphasize how beautifully redemptive this series is as it echoes the truth, beauty, and goodness in way that is rare in the modern novel. This well-known children's fantasy story tells the tale of a pair of special siblings, their intelligent mother, and their awkward friend. This triumphant story demonstrates the power of love to overcome evil in a way that highlights the unique capacity of each individual person. This book would be encouraging for anyone struggling to accept their own unique attributes or areas of giftedness. Caution: Some readers have expressed concern over the muddled use of certain theological symbols, references, and imagery. Although the book never endorses magic, witchcraft, or any particular theological position, it takes liberties common to the fantasy genre that concerned parents may want to discuss with their children. However, the classic tale of good over evil is spiritually inspiring and, with proper parental explanation, should be appropriate for mature teens. 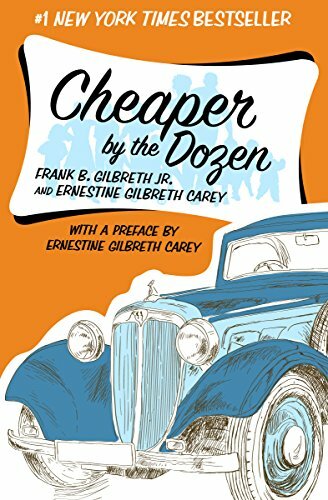 This laugh-out-loud story of the Gilbreth family, with a set of eccentric parents and their unique brood of a dozen children, celebrates family life and innovation in a way that is hilarious, heartwarming, and inspiring. Although the family looks different from other families at the time, their individuality is encouraged, cherished, and (ultimately) world-renowned. Caution: There is one instance of God's name being taken in vain.